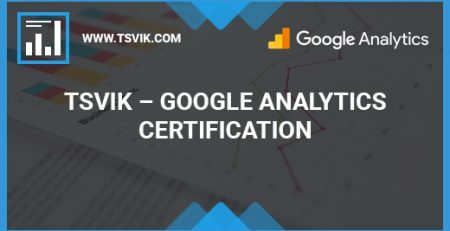 What is new in Google Analytics new SEO Reports? 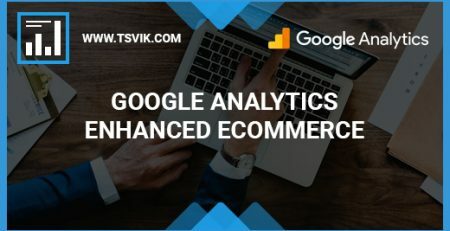 Google is updating the Google Analytics system, now we learned of a significant additional update (after the addition of the interesting USER EXPLORER reports), and this time upgraded connection of the google search console to google analytics and an upgrade of organic traffic analytics report. 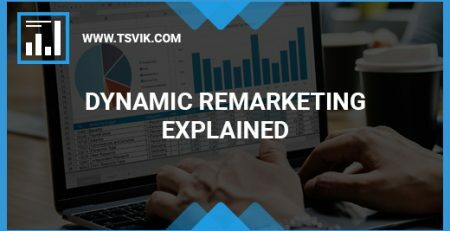 This is a significant change to receive a better picture of the performance of your sales site (or any other site) and for optimizing the organic traffic so that you can generate more conversions and sales! What is new with the Organic Traffic Google Analytics Reports? From the upcoming upgrade you will be able to see in one report the search data: how many searches each page received in google Search, the amount of clicks into the website , the percentage of clicks entering the site, average search placement, and in addition, be able to see the data also shows the usage of web surfers to your site: number of pages per visit, time spent, bonus rate, completing objectives, purchases and more. How does the data in these SEO reports in Analytics help you achieve more sales? If in the past you made optimization with the aim to boost more site visits, from now on you will be able to do the optimization to boost more sit visits through examining the effect of changes in the conversion rate and sales (in sales sites). For Example: from seeing the report you can see the pages that the organic traffic is not bringing sales and to check if there is a problem in the specific traffic or the landing page surfers are arriving to in order to fix it. Another example: finding pages that the organic traffic converts perfectly (creates sales or conversions) and prioritizing these pages in terms of your site promotion efforts or even advertise this pages to increase quality traffic to the site. You can do the above inspections for compatible devices, locations or to check if there is organic traffic from only specific devices, geographical locations, etc. Of course we would have been happy to receive the search words that surfers used in order to reach the site in the new SEO reports through Google Analytics, however even in this new upgrade and the updated connection to the search engine, Google is still keeping this information hidden and it will not be found in these reports. Where can you find the SEO data in Google Analytics? The new SEO reports can be found under the “acquisition” tab in Google Analytics user interface. Interested in approving your conversion rates on your site? Or to better understand your analytical data? Contact Me.